BETHLEHEM (Ma’an) — Evangelical Christian groups have invested up to $65 million in projects in the “Biblical Heartland” over the past decade, however, that doesn’t include services they provide free of charge, such as volunteer laborers, according to a Haaretz investigation. Haaretz news outlet reported that about 1,700 volunteers were sent by Christian Evangelical groups to the illegal Israeli settlement of Har Brakha, south of the northern occupied West Bank district of Nablus. 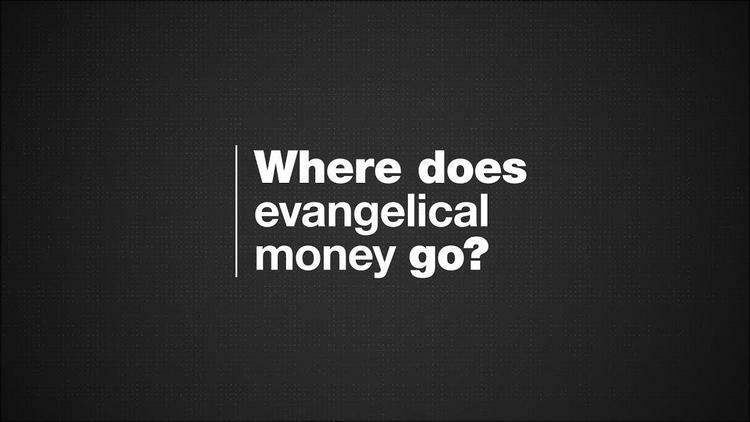 Sources pointed out that the Israeli Ministry of Strategic Affairs allocated $16,000 annually to one of the evangelical associations for the production of media campaigns for Israel and settlements abroad.